What happens when you combine three Wenches and an avid-follower-now-turned-Wench with one of their most beloved authors? You get shenanigans, that is what happens! 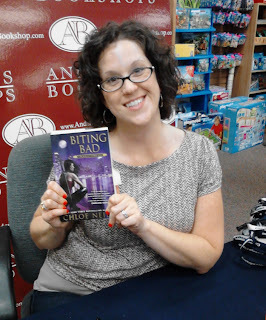 It all started in mid-June, when we got wind that Chloe Neill would be making her way to Naperville, IL to do a book signing for her then-upcoming book Biting Bad at Anderson’s Book Store. Well this got the Wenches a-buzzing and a-stirring and making plans to invade Chicago! 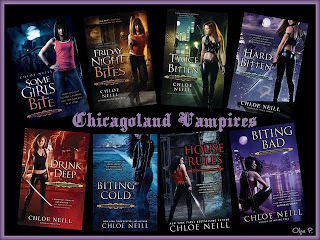 Of course, it was an added bonus that Chloe Neill’s books all take place in Chicago—hence the series name, Chicagoland Vampires! So Head Wench Barb booked a plane ticket into Chicago to stay with Wench Anne, our soon-to-be Wench Care rearranged a few things so that she could drive in, and Wench Natalie arranged to be there in spite of jobs and family obligations. 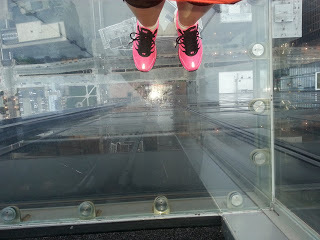 We all dropped what we were doing and headed into the Windy City! Click through to see what happened in typical Day-After style! 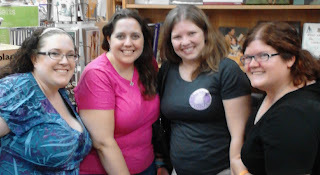 Four Wenches at a book signing! What’s a Wench to do when she’s just had the time of her life, like Wench Care just had, and nobody at hand “gets” it? Text Wench Natalie, that’s what! Care: NATALIE! It’s The day after. I *still* cannot believe that really went down! 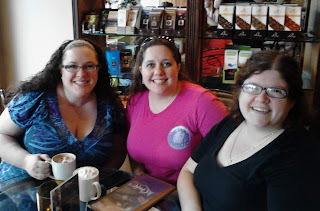 The fact that I might have a possible guest spot in my FAVORITE book blog... Oh, and we met and had DINNER with Chloe Neill! Natalie: Yes, Care, it really did happen! 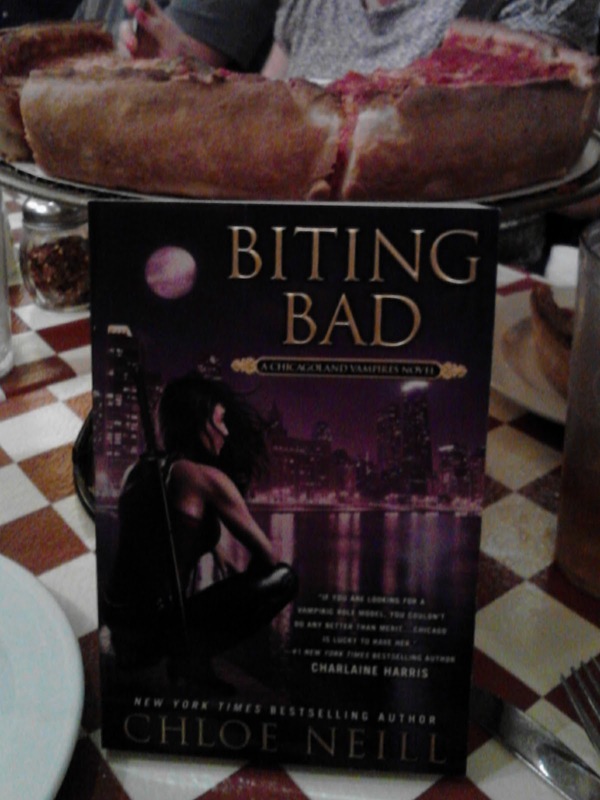 Everything from that fantastic (I really need to go to Le Chocolat Café again) hot chocolate to deep dish with Chloe Neill. And you can stop giving yourself a bruise from pinching yourself because you are officially one of us now...a True Wench! Care: This is just unbelievable. UN-BE-LEIVE-A-BLE!! How did this happen? WHEN DID MY LIFE GET COOL? Natalie: Sometimes it’s those wrong turns that make the experience great! It was like a little Serendipity in IL. I mean that little Café just fit right in to my theme for the night—followed by The White Chocolate Grill for dinner!? Do I know how to pick a theme and stick to it or what!? Everyone’s food looked great. I know I enjoyed mine, but I felt so bad that we ended up late to the book signing! Care: The food was absolutely fabulous—and the company was even better! Natalie: It was an awesome time. But even more awesome was finally getting to see Chloe Neill and watching all three of you go just gaga over what she was saying. I’m glad we had some extra time with her so that I could get the answer to the setting question I missed! Care: And Barb! Our always-prepared Barb, completely thrown. That was another one not to miss! Chloe Neill really did give a great presentation, even if we were a little late. And you! Taking off down the greeting card aisle to shoot photos... and talk to Krista! You have Giant Brass Balls That Clank, thank-you-very-much! And then there’s the series of utterly fortuitous events that saw us HAVING (a second) DINNER with Chloe, Krista, and their husbands Jeremy (Chloe’s) and John (Krista’s). Natalie: Oh Barb was so fun to watch as she was so sweetly stunned. I was told by other Wenches that we must have photos of the event so they could live through all of us. I could not let my fellow Wenches down, could I? Krista is awesomesauce herself—she follows not only our blog but our Twitter and various other social media. It was so much fun meeting other fans of the Wenches there! 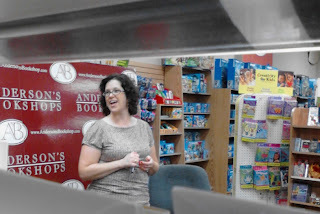 Krista was so easy to talk to that I missed seeing Wench Anne get her book signed! Care: Oh! 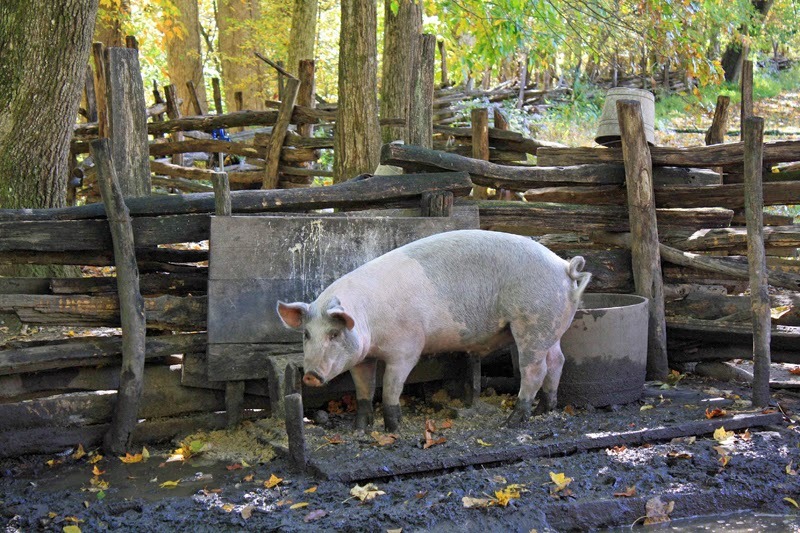 And your met-in-line blog follower! (We have a cute pic we’d love to share, if you’ll contact us and give us permission, lovely follower whose name we still didn’t catch!) I didn’t get to meet her, but I totally got to snap the picture! It’s so cool to see how much reach you guys—wait, WE now!—have! Krista really was totally cool, wasn’t she? Super nice and really easy to talk to—I kind of envy that, I’m never easy to talk to, I’m far too prickly for that. Oh, and Barb’s *face*! The utterly flabbergasted face! You can’t make this stuff up! We're kind of in love with our Saucy shirts! Natalie: Barb and I were not able to pre-order our books, so we were at the end of the line. 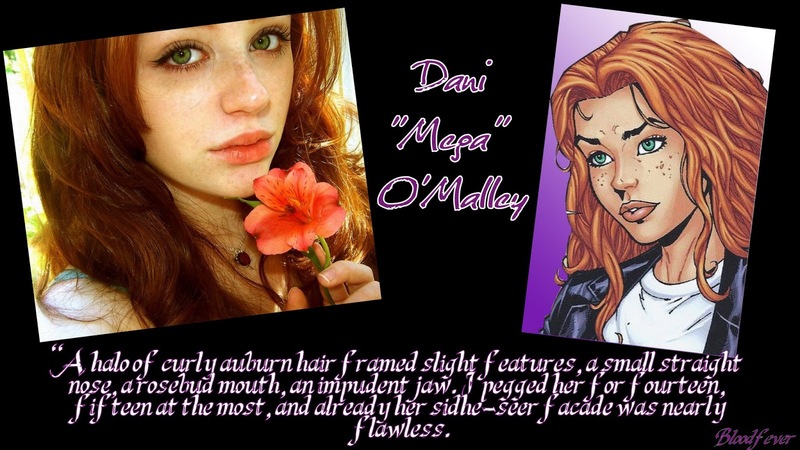 Not that we were complaining too much, because we hoped that might give us a little more time with Chloe Neill. I have a little-girl crush on Krista now, with how calm and laid back she is. Krista, when you read this, please know that I’m sending you a huge hug! 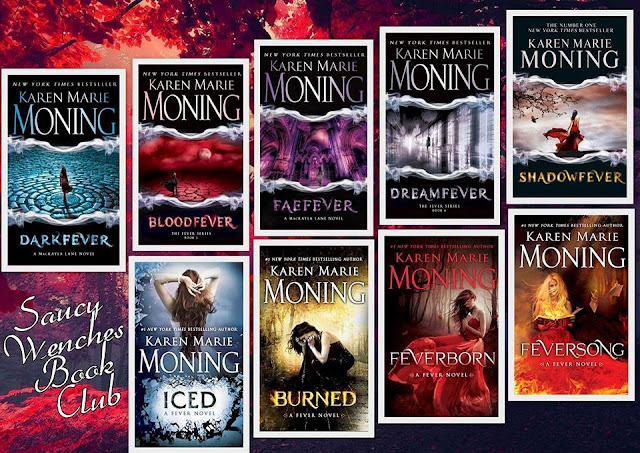 It was definitely great to see how many wonderful readers we have touched. I also heard that a reader was there who did not know we were Saucy Wenches...we will have to change that. Thank goodness we will all have shirts, only Barb and Anne were able to get shirts before the signing! Hi to all the Wench followers who were at Anderson’s in Naperville! Care: No kidding! I so need one of those shirts! This is just insane, Natalie! Craziness! How did this happen?!? 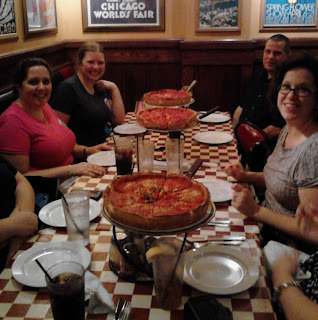 I mean, I know the steps and all, but... From planning, and coasters, to Giordano’s with the fabulous company we had? How does this happen to real people!?! 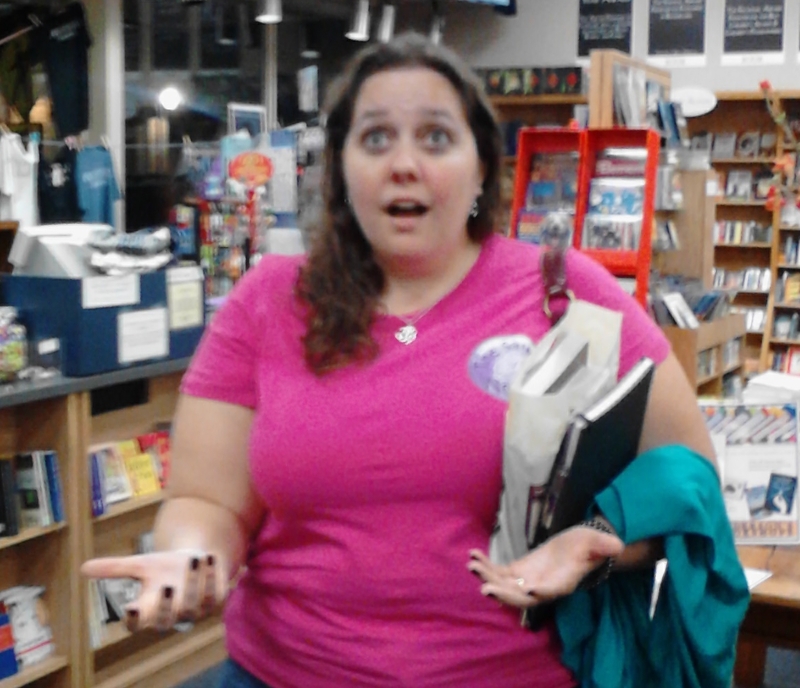 Natalie: It happens to real people because the authors and their surrounding company are real people too! I’m glad Barb got her deep dish with Merit so to speak, as Chloe Neill does feel she is Merit to a major degree. Krista and Chloe Neill do love them some Wenches! It might even lead to fun stuff down the road for the Wench/Neill relationship! Care: Did I see right, and you were doing more than just snapping sideline photos during the presentation? Natalie: Okay, one thing I can let slip is that, because of everyone’s mutual love for each other, we might have some pretty cool upcoming blog posts. But that is all I can say for now, and I’m not sure when these ideas will come to fruition. Care: It was an incredible evening, that’s for sure. I’m still absolutely stunned that everything turned out like it did! I started the day figuring on some food with friends, hanging out, and heading home, no big deal (aside from friends from across the country!!). And we ended up with so very much more! Natalie: It really was. Well, my bed and Biting Bad are calling me. I loved catching up with you and sharing with our readers our fun evening. I know there have been a few photos here and there of that night in our online conversations, but here are a few more pics from our amazing trip. 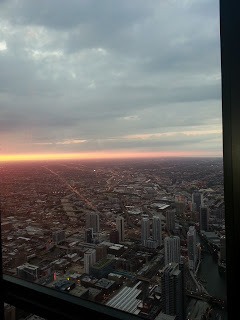 The reasons we went to Chicago! Have you ever had an awesome author experience, Saucy Readers? With Chloe Neill or any of your other favorite authors? We hope you’ll share your fond memories with us below!! I'm not surprised Ms Neill went to dinner with you - you are, after all, quite saucy and charming. A (Hug) back to you ladies! 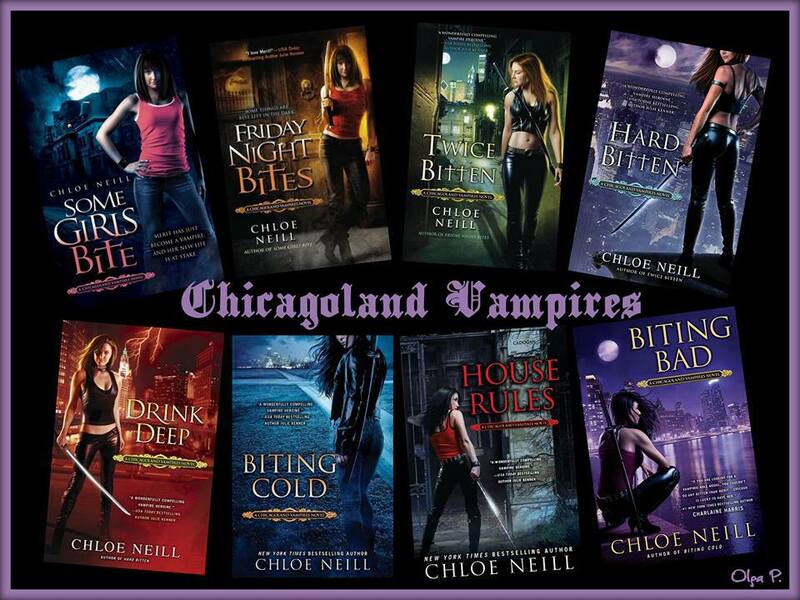 It is always awesome to see other people that love Chloe and the Chicagoland Vampires as much as I do. Thanks again for spreading the love. It's great fans like you that make it all worth it. Krista, it was wonderful to meet you, too! It's easy spreading the love around when you all (and the books!) are so very easy to love! Krista I'm a Ditto on what Care said! Glad you liked our piece! OMG I love this and I wish I could've been there with you guys!!! I love, love the pictures. What an amazing experience you lucky Wenches, I'm so happy for you! Chloe Neill and Krista, you ladies are awesomesauce and amazing women, I can only wish that I will someday be so lucky to meet you, that would be a dream come to. I loved this post. It sounds like you guys had so much fun. I'm so jealous you all got to meet, but also delighted that you had such a fun time when you did. So glad you guys had such a great time!!! I wish so much that I could have joined you ladies!!! I loved meeting Chloe Neill back in February at her House Rules book signing, but alas no dinner together. I think she had already been to Voodoo Doughnuts, for research purposes, of course. ;-) I'm so thrilled that you all got to visit!! 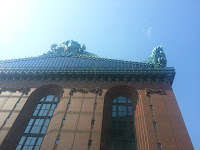 I've enjoyed seeing Chicago and your trip through posts over the last couple of weeks. Great happy post! I love it, I was smiling while reading the post and of course I an jealous,can't help it, I wish I could be with you too :) one day, one day.The photos are great, Barb your face says it all.